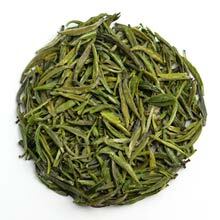 A rare Yellow tea from Huo Shan. A rare Yellow tea from the misty peak of Mt. Meng. A very rare and unique yellow tea.